The fire environment is hostile and its effects can be catastrophic for both life and property. The occurrence of fire and its development is also essentially unpredictable and uncertain. It is therefore critically important that the specification, selection, and installation of fire resistant glazing are all carried out with close attention to detail. Fire resistant glazing may be used as a barrier for the fire separation or compartmentation as part of an integrated fire safety strategy for the building. Both integrity-only and integrity with insulation ratings are available. Fire resistant glass must only be used as part of a fire resistant glazed system – which includes the glass, the glazing seal, beads, fixings and frame. All essential components of such a system must be compatible under fire conditions, and the performance must be referenced to appropriate and relevant test evidence. 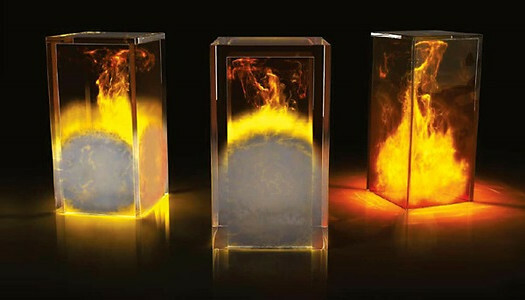 Pilkington’s range of fire-resistant glass is made up of four product lines, each representing different performance profiles. This ensures precise and economical correspondence to the safety requirements in terms of the specific building structure, the building code regulations and the intended use of the building.